U.S. President Donald Trump’s much-vaunted Middle East peace plan, the “ultimate deal” to resolve Israel’s protracted conflict with the Palestinians, was supposed to be unveiled this summer. Keenly aware of this timeline, Trump’s representatives in charge of the peace process, Jared Kushner and Jason Greenblatt, began distributing a draft of the proposal. They may have jumped the gun. The plan could well be dead in the water and may never even see the light of day. The Trump administration has still not released it due to the frosty reception it has received from the Palestinians and key Arab nations. Palestinian Authority President Mahmoud Abbas has denounced it as “the slap of the century.” And when Kushner and Greenblatt toured the region during the third week of June to promote the plan, Egypt, Saudi Arabia and Qatar also rejected it. Only Israel appeared satisfied with it. 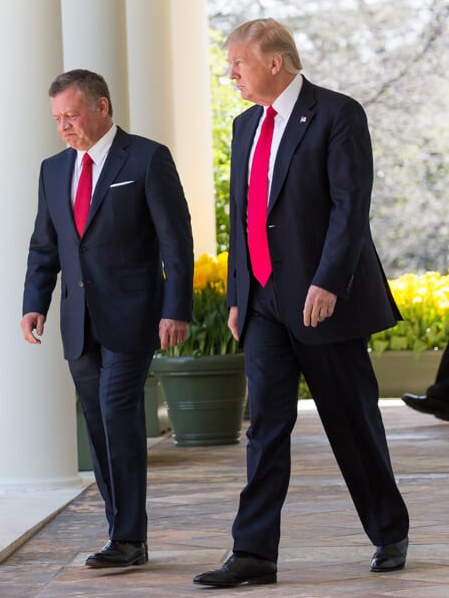 It’s clear why the Palestinians and Arab leaders like Jordan’s King Abdullah II and Egypt’s President Abdul Fatah el-Sisi were less than enthusiastic. The plan is reportedly vague about a two-state solution, which the PA endorses on the basis of an Israeli withdrawal to the pre-1967 armistice lines. Israel has downplayed the two-state solution since Trump’s inauguration a year and a half ago. The plan does not acknowledge or recognize the Palestinians’ claim to East Jerusalem as the capital of a Palestinian state. Trump high-handedly claims that East Jerusalem has been “taken off the table” as an issue. 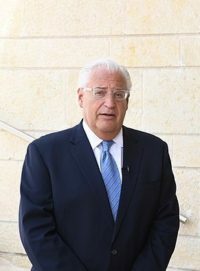 The American ambassador to Israel, David Friedman, has expressed doubt whether Trump’s successors would reverse his decision to recognize Jerusalem as Israel’s capital and transfer the U.S. embassy to Jerusalem. 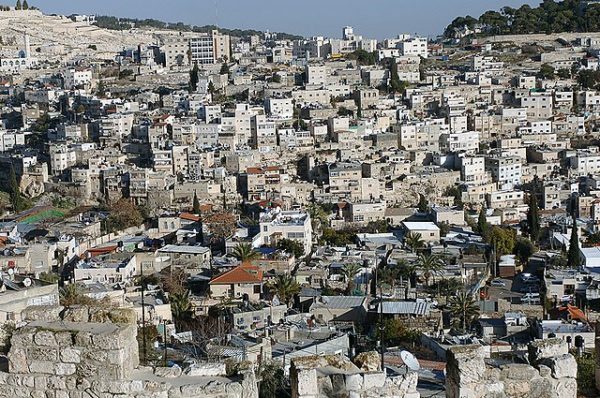 And the plan categorically rejects the right of Palestinian refugees displaced during the 1948 Arab-Israeli war to return to their former homes in what is now Israel. In essence, it is a wholesale rejection of Palestinian demands. Trump, however, has said that Israel will have to pay a “high price” in bilateral negotiations with the Palestinians. He has not spelled what he means, but Friedman said Trump was only referring to possible Israeli “goodwill gestures” rather than a “quid pro quo” from Israel. Israel supports Trump’s plan because it embraces the status quo, which is what Israeli Prime Minister Benjamin Netanyahu and his cabinet ministers prefer. Since his right-wing coalition government wants to retain West Bank settlements and block Palestinian statehood, Netanyahu would rather “manage” the conflict than resolve it in its entirety. 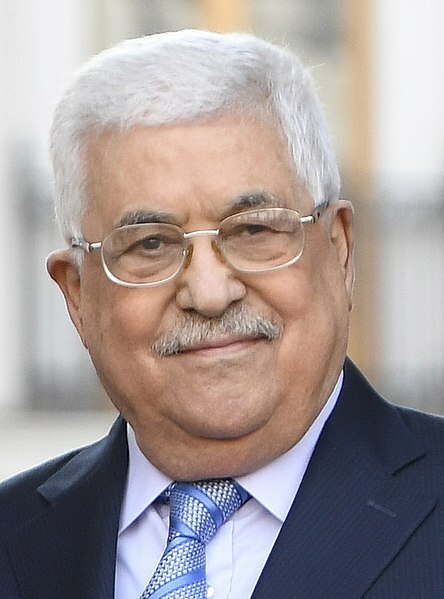 PA President Mahmoud Abbas was once fairly optimistic that Trump could defuse the Arab-Israeli dispute. But after he scrapped the old U.S. policy on Jerusalem and the embassy, Abbas soured on him. Abbas’ relationship with Trump took yet another blow last month after the United States cut off all funding to the United Nations Relief and Works Agency, which assists some five million Palestinian refugees and their descendants in camps throughout the West Bank, Gaza and an assortment of Arab countries. Since the mid-1990s, the United States has channelled more than $5 billion to the agency, which provides essential services such as education and health care to the refugees. As a result of the tectonic shift in U.S. policy, the PA has more or less boycotted the Trump administration and major PA figures have lambasted its plan. The Americans responded in kind, with Greenblatt saying that Erekat’s “false claims” have not brought peace any closer. 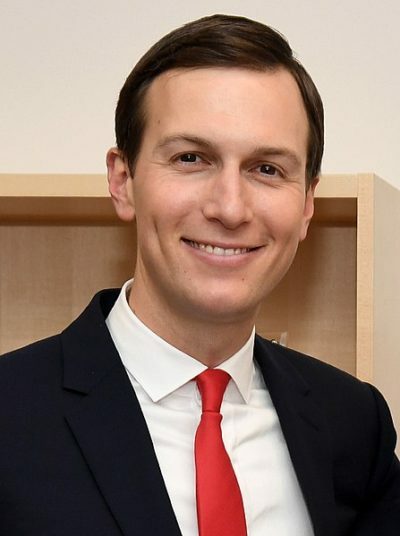 Kushner also claimed that Abbas was partially responsible for deteriorating conditions in Gaza and was more concerned with his political survival than Gaza’s future. After Kushner and Greenblatt left the region, Erekat accused the United States of working to topple the PA and to liquidate the Palestinian refugee issue. Last month, in a further blast directed at the Trump administration, the head of the Palestine Liberation Organization’s office in the United States, Husam Zomlot, denounced its withdrawal of financial aid to the United Nations Relief and Works Agency. Reacting to Zomlot’s accusations, Friedman charged that $10 billion worth of U.S. assistance to the Palestinians in the past few decades have brought the Middle East neither peace nor stability. On September 6, Trump said the Palestinians will receive no further financial aid from the United States until they sign a peace agreement with Israel. The breakdown of relations between the Palestinians and the Trump administration comes at a time when support for the two-state solution has dropped to a record low among Israelis and Palestinians. 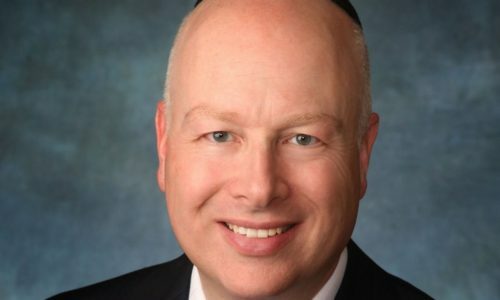 A poll released by Tel Aviv University and the Palestinian Center for Policy and Survey Research in Ramallah says that only 39 percent of Israelis and 37 percent of Palestinians support a negotiated end to the Arab-Israeli dispute. Judging by recent events, Trump’s peace plan is likely to be still-born should it be released in the foreseeable future. But during a conference call with American Jewish community leaders a few days ago, Trump expressed confidence in his ability to break the impasse in this seemingly intractable conflict. One can only assume he was engaging in hyperbole.